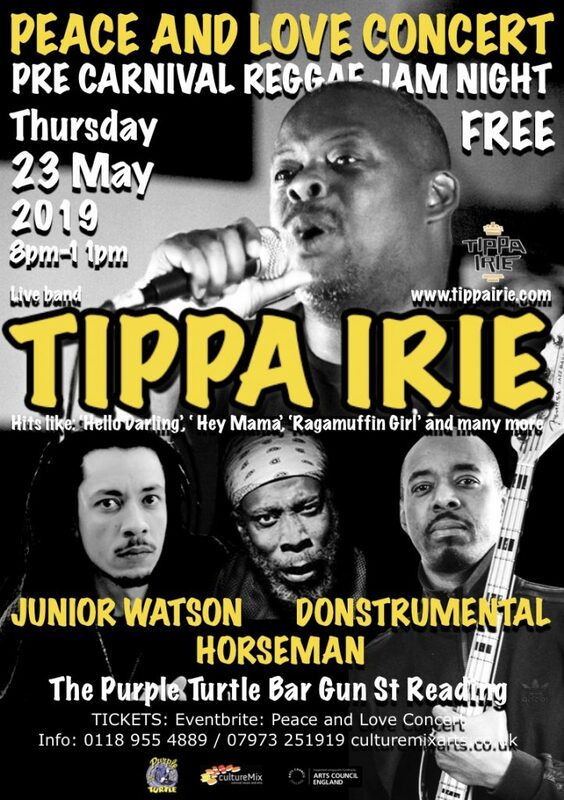 Dancehall legend Tippa Irie returns to Reading UK with a star studded live band for a one off free Peace and Love Concert at The Purple Turtle Bar Reading on Thursday 23 May 2019. 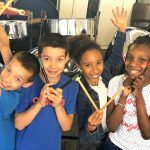 The event features the first performance of four new tracks from rising reggae star Junior Watson. Horseman will take the mic for the Donstrumental Dubz session from Grammy award winning producer Don Chandler. 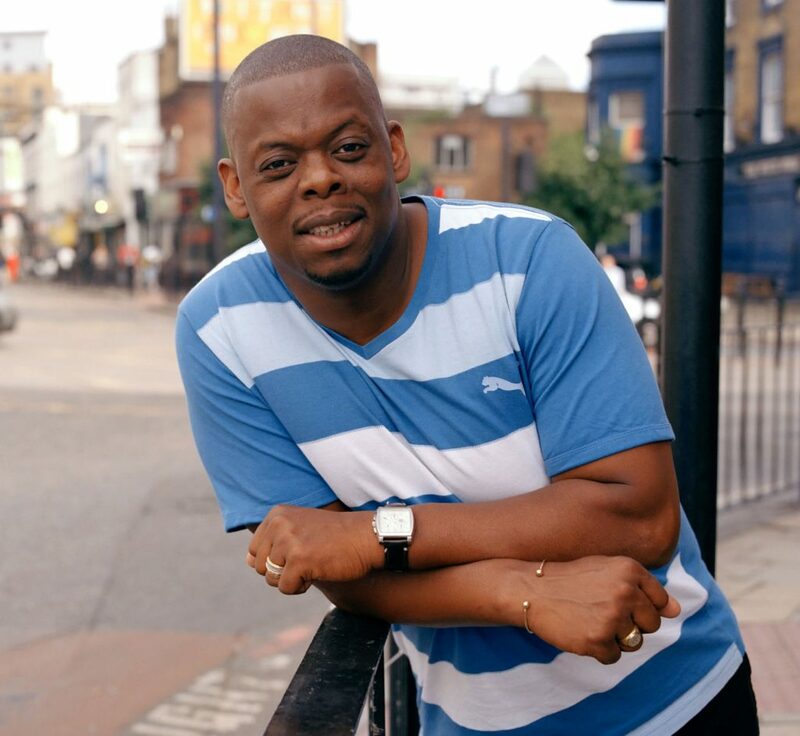 Tippa Irie is a multi award winning UK sound system MC who has been at the forefront of the UK reggae dancehall scene for the past 25 years and helped launch the careers of artists such as Maxi Priest, Papa Levi and Smiley Culture. 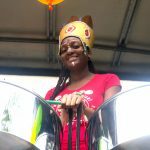 Book your free ticket now and guarantee* a spot at the hottest free pre carnival reggae jam night. Tippa Irie first came to prominence in the early eighties as an MC on the South London reggae sound system Saxon Studio International. He received attention with dancehall hits like ”Complaint Neighbour’, Ragamuffin Girl’, ‘Hey Mama’ and ‘Hello Darling’ which reached number 22 in the British National Charts. 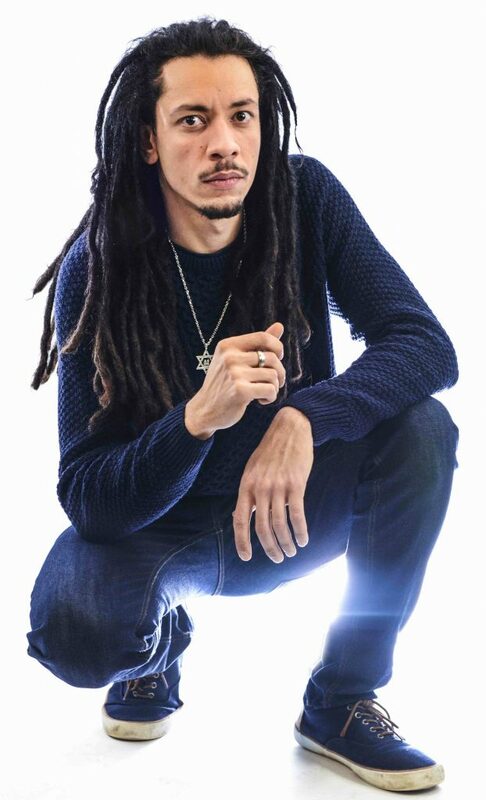 Singer songwriter and rising reggae star Junior Watson will preview four of his new soon to be released tracks at The Peace and Love Concert. 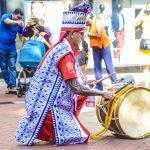 The tracks are mixed and mastered by reggae stalwart James Zugasti who will be at the sound controls for The Peace and Love Concert.